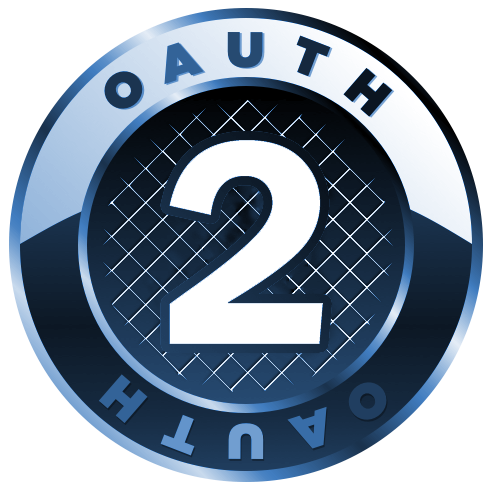 Now outside services can be authorized with the help of Freeland accounts via OAuth 2.0 protocol as well as via Google, Facebook, VK, etc. It is important nowadays to have an option of sharing your posts with any outside client application so that they are only visible to your friends, since the service not only limits undesirable access but also tracks users based on login and password details. We are more than happy to offer this feature to Freeland citizens.